Grand West Sands Resort and Villas Phuket stands on the magnificent west coast of Phuket in 50 acres of lush tropical land and 500 meters of very private beach front at Mai Khao beach the longest and quietest stretch of beach on this favoured side of Phuket.With half of the resort land devoted to landscaping and the resort's contemporary architectural style with it's buildings carefully sited to maximize views of the ocean and Phuket's dramatic hinterland West Sands offers an unrivaled environment of exclusivity, security and natural beauty.A wonderful location for families, weddings and conferences with the best facilities that Phuket has to offer. 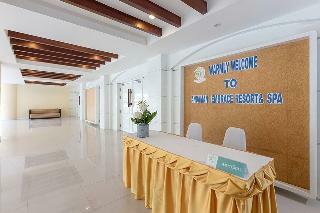 The hotel is situated in one of the beach towns on Phuket with many attractions nearby. Phuket International Airport is around 45 km away. The hotel was built in 2012 and offers a total of 222 distinctive guest rooms and suites. Retail shops and a playground can be found on-site. 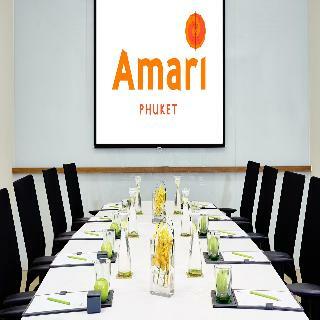 Conference facilities and Internet access are also available. The hotel offers 6 types of guest rooms to choose from. 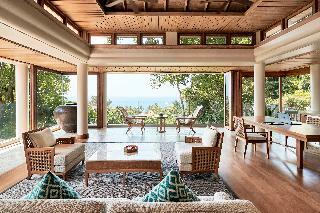 All of the rooms are spacious and decorated in a beautiful contemporary design. The convenient range of amenities includes an en suite bathroom, individually controlled air conditioning and wireless Internet access. Guests can use the leisure facilities provided by the hotel, which includes, outdoor pool and a gym. Sauna, SPA and massage treatments are also available. The restaurant offers breakfast, lunch and dinner, and serves up a menu of local and international fusion cuisine. 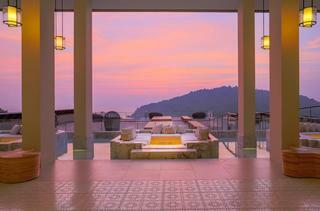 Designed for ultimate relaxation, the hotel offers well-appointed rooms, suites and villas all featuring spectacular views of either the stunning swimming pool or the surrounding lush hills of Phuket Island. Rooms are fully equipped to offer the sublime comfort and relaxation for short stays. They includes bathrooms with shower or bathtub, Tea and coffee making facility and safe. 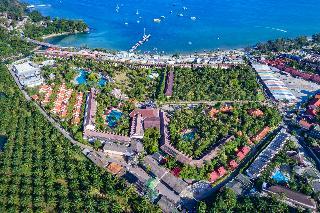 Conveniently located 20 minutes away from Phuket International Airport 5 minutes away from Layan beach and four minutes from our exclusive beach club. 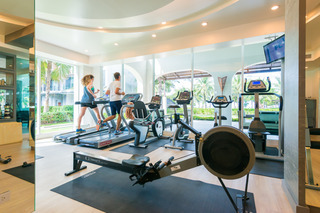 For relaxation, hotel provides besides the outdoor pool, on site spa and salon that offers a diverse menu of therapies such as massages, facials and Pedi treatments and for the actives one a workout in the gym is the most recommended. 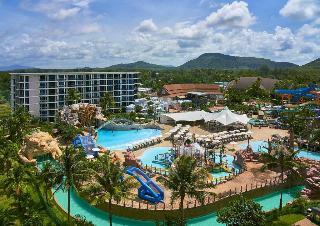 You can choose between either a family relaxing holiday or a romantic adventure, or just an escape into the spa area when choosing Phuket as a final destination, then, you probably took the correct decision. Looking for peace and relaxation? With exotic views and amazing amenities, the search ends here.